Are you a FICO customer with a great story to tell? A business using our technology to solve new problems? We’re looking for you! Interested in speaking? 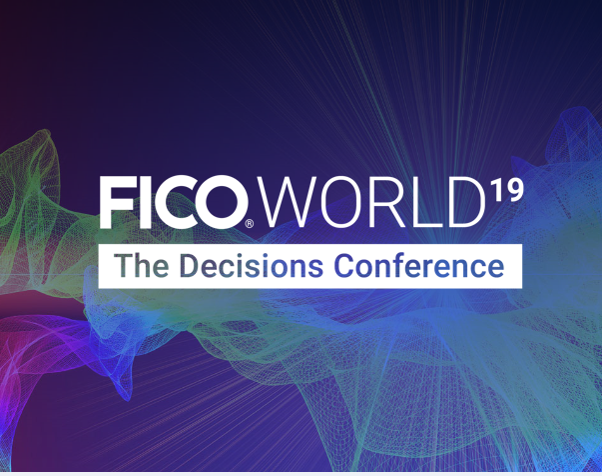 Fill out the form online or email ficoworld@fico.com. Ready to register? Visit fico.com/ficoworld.